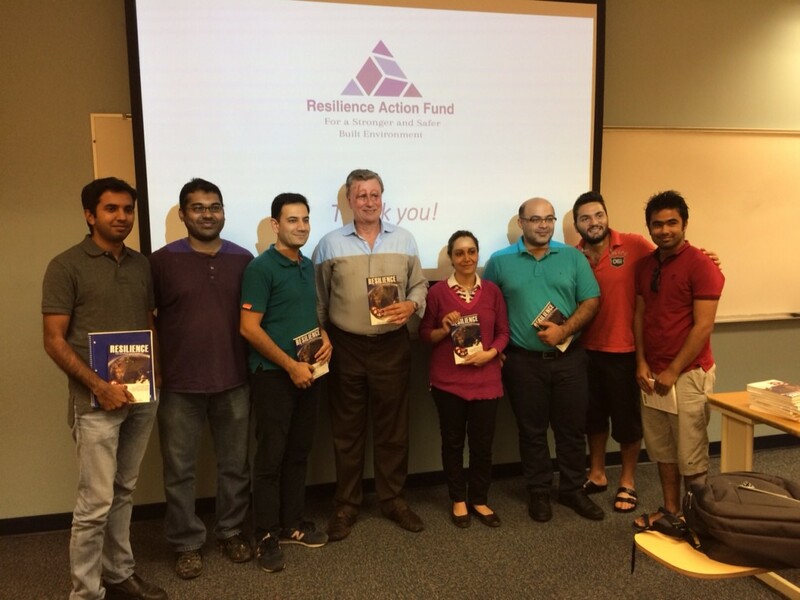 On October 14, 2016, RAF conducted a graduate-level seminar for Florida International University’ Civil Engineering Department on the subject of ‘Resilience in the Built Environment: Challenges and Issues’. The seminar covered the topics of the Sendai Framework for DRR, the relation between resilience, green, climate and sustainability, the issues and root causes of vulnerability in the built environment and finally specific concerns related to Florida, particularly after the near-miss disaster of Hurricane Matthew. The past decade has seen increasing appreciation for trained professionals in natural disaster risk management and resilience capacity-building. Accelerating urban concentrations, particularly in hazard-prone areas, and lagging development standards have increased disaster vulnerabilities in many countries, which is escalating the economic and social consequences of disasters to both public and private sectors. 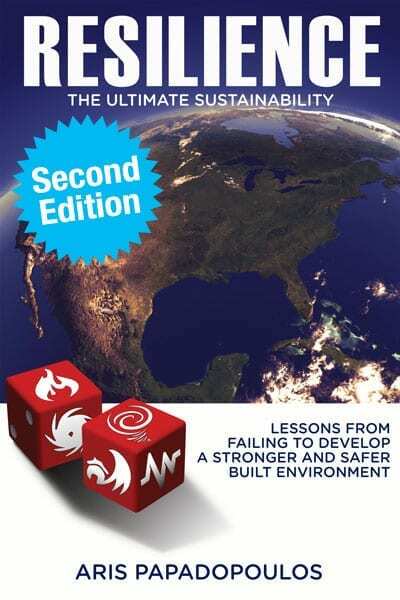 The global annual average cost of disasters now exceeds US$300 billion, with the US itself leading in economic losses. Climate change is expected to only worsen the trend. To counter this, the science and practice of resilience strategies and planning are beginning to evolve with a focus on the urban environment. It is clear that successful business and public strategies must include resilience dimensions. Recognizing the need fora trans-disciplinary approach combining theory and practical problem solving, RAF is assisting FIU in launching a graduate-level Certificate in Urban Disaster Resilience (UDR) in early 2017 under its Extreme Events Institute. Seeing resilience as multidimensional, the program will help students transcend individual disciplines and prepare them for professional positions in business, government, academia,and the non-profit sector. 1. A gateway course ‘Political Economy of Disaster Risk Reduction’ that brings resilience perspectives and strategies from technical, business, economics and the social science backgrounds together with practitioner-based workshops on resilience successes and failures. 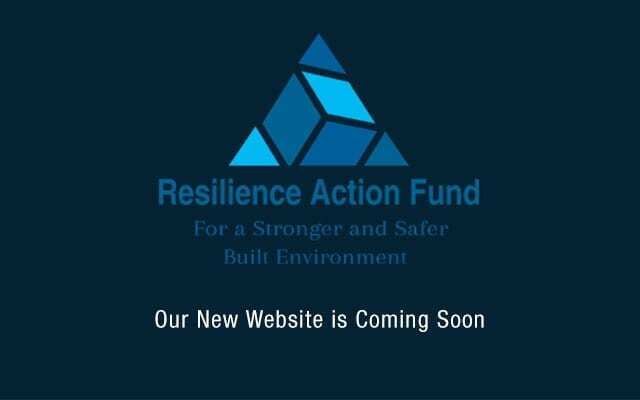 It will present conflictive, as well as cooperative roles of public and private sector actors in addressing disaster resilience – both the why’s and why nots. It will substantially link to the objectives of the UN Sendai Framework for Disaster Risk Reduction: 2015-30, signed by 187 nations in 2015. 2. An capstone course, ‘Resilient Urbanism’ which will address issues of development, land use, urban planning and construction regulation, as they relate to resilience,including the economic drivers of public and private decision making. The remaining nine UDR credits will derive from three elective courses chosen from an array that will include GIS (with remote sensing), public health, livelihoods protection, cost-benefit analysis, and business risk. A key component of URD is the engagement of outside guest presenters, from both the business and public sectors, in its practical problem-solving workshops. Both US and international perspectives will be included. Plans include offering the program online in 2017/18 and developing an executive education version in 2018. Collaboration with the UN International Strategy for Disaster Reduction (UNISDR) will facilitate in both developing, broadcasting and enriching the program contents. 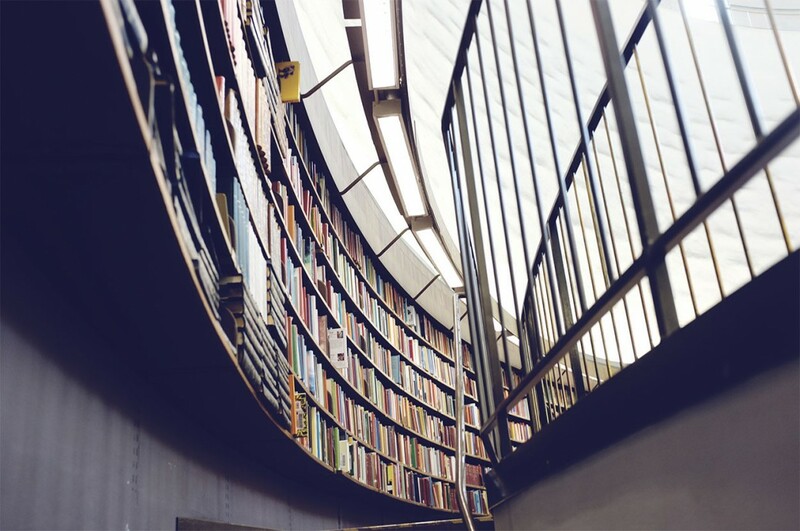 To attract qualified candidates, research fellowships will be offered to select graduate students who commit to completing the UDR certificate. In addition to assisting FIU in launching and implementing the program, RAF is aiming to offer three (3) fellowships.